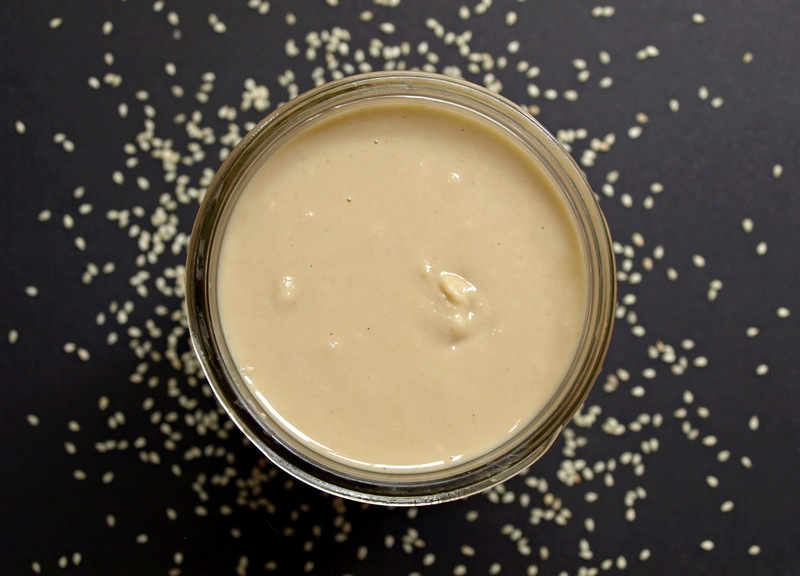 To soften and moisturise dry skin, spread some tahini over your face and leave for 10 – 15 minutes or mix it with a fruit mask. Tahini is a source of calcium, protein and B vitamins, also a good source of essential fatty acids (EFA), these EFA’s are used in helping to maintain healthy skin. 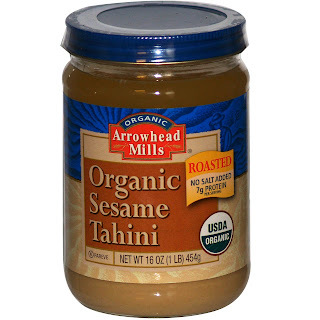 With high levels of vitamin E tahini helps to reduce the rate of aging in body cells.